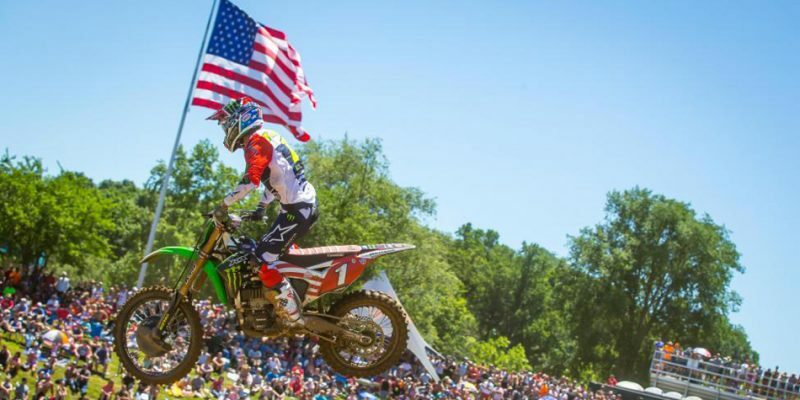 BUCHANAN, Mich. – The RedBud Nationals raced Saturday with riders from all over the world flying through the skies of southwestern Michigan. 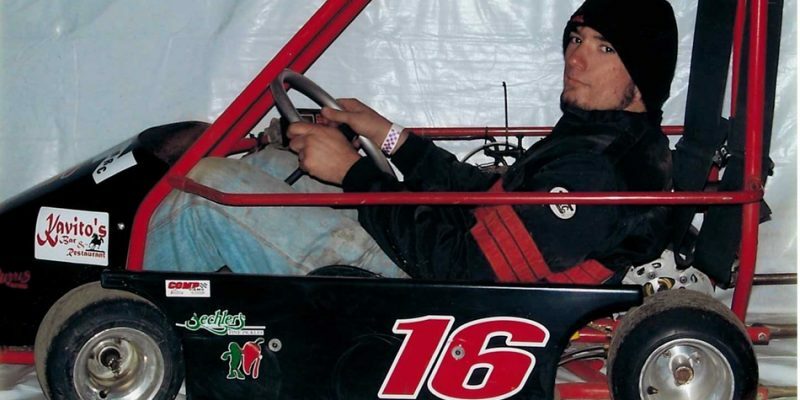 AKRON – After a pair of rainouts earlier this season, Akron Speedway will once again attempt to host its Brady Houck Memorial race event. 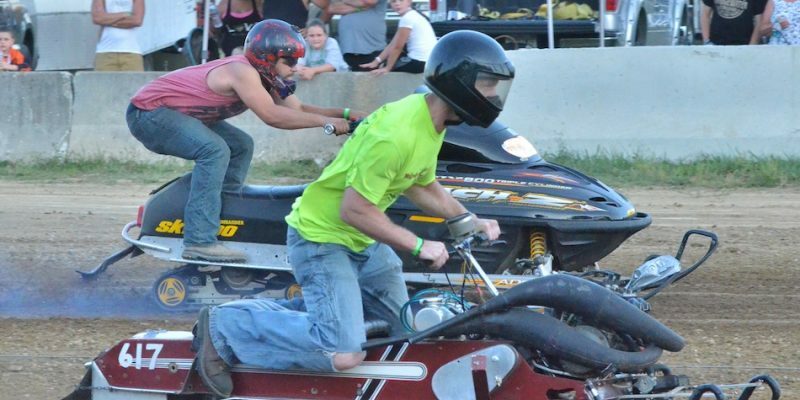 WARSAW — Photos and videos from Thursday night’s KOI drag races at the Kosciusko County Fair. 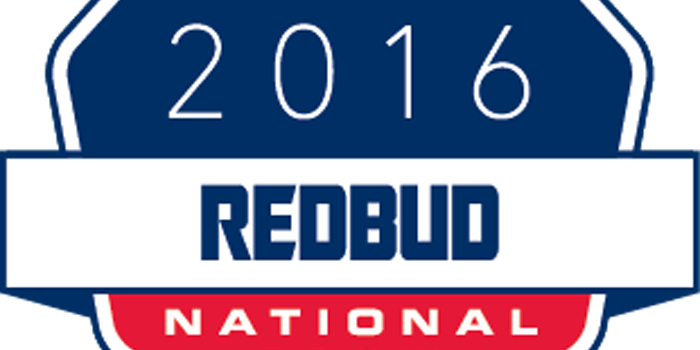 BUCHANAN, Mich. – RedBud, one of the most famous tracks in the country, will host the 2016 RedBud National this Saturday, July 2, as part of the Lucas Oil Pro Motocross Championship. 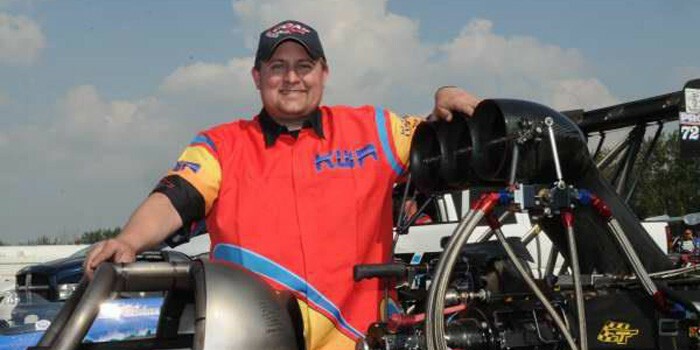 OSCEOLA – Warsaw’s Tyler Kindle-Olinger took honors at the Ironman races at Osceola Dragway this past weekend. 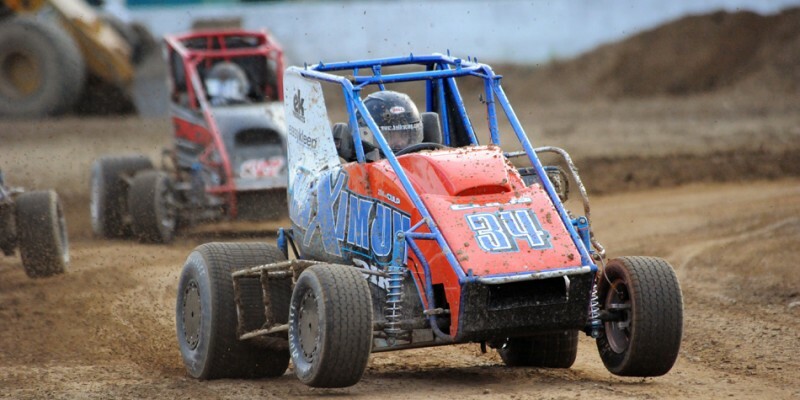 WARSAW – The Warsaw Motorsports Complex will hold its first events in July. 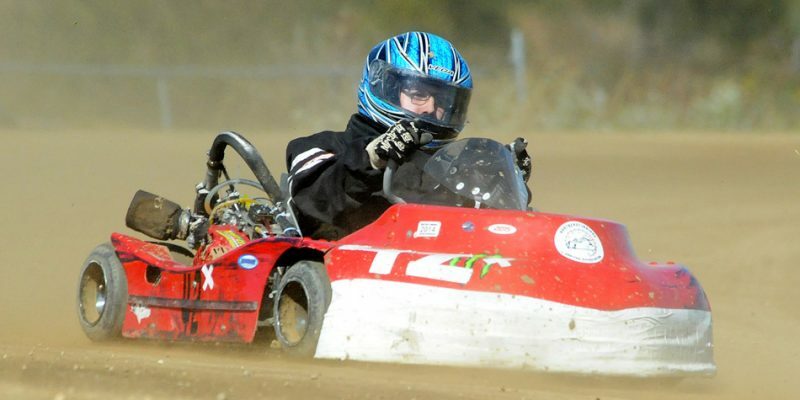 AKRON – The Akron Speedway will host a Dusty Staton Benefit Night of Racing on June 11. 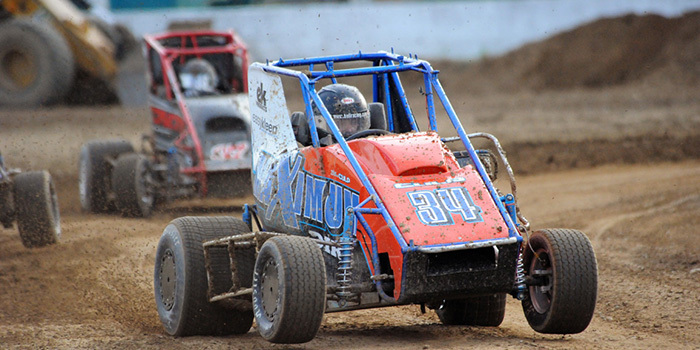 AKRON – Akron Speedway will open its gate for the 2016 racing season this weekend. 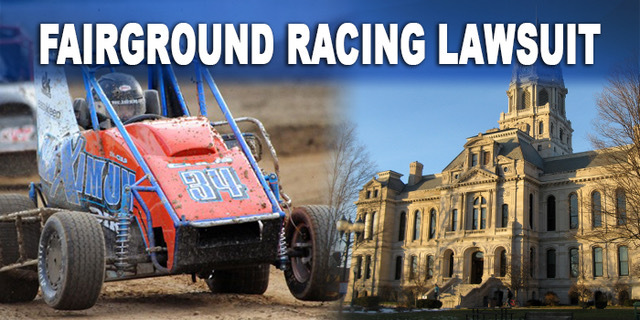 WARSAW – An issue with the clay being brought into the Kosciusko County Community Fairgrounds has postponed the initial start date for the reintroduction of auto racing in Warsaw. 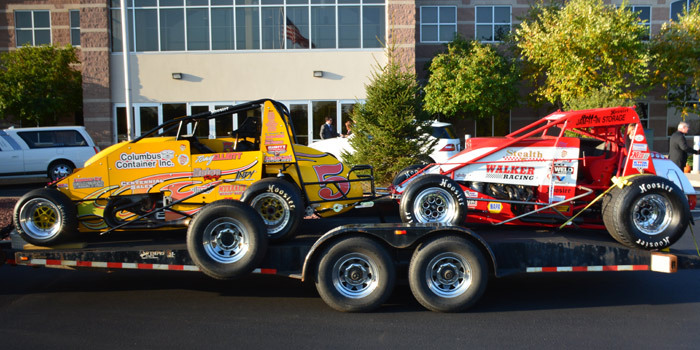 WARSAW — A celebration of the life of Tony Elliott was held today in the sanctuary of Warsaw Community Church. 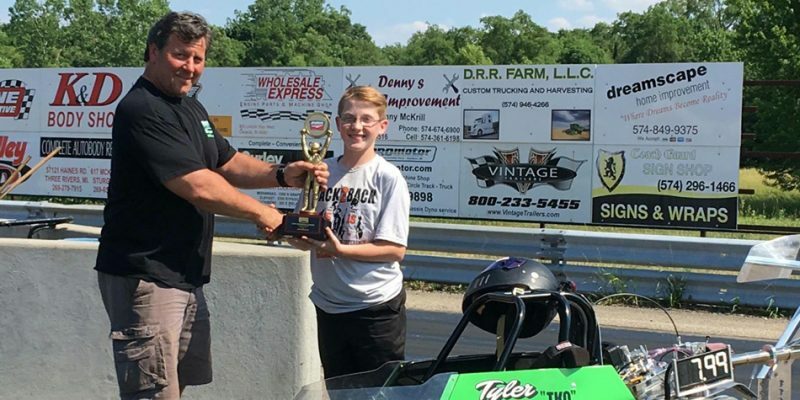 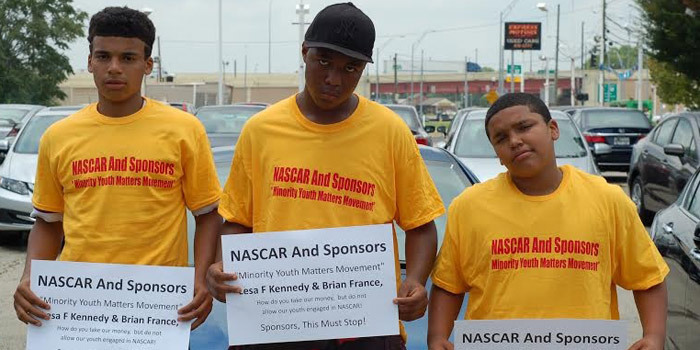 Family members, friends, schoolmates and fellow race-car drivers gathered to remember the life of a man not so easily forgotten.